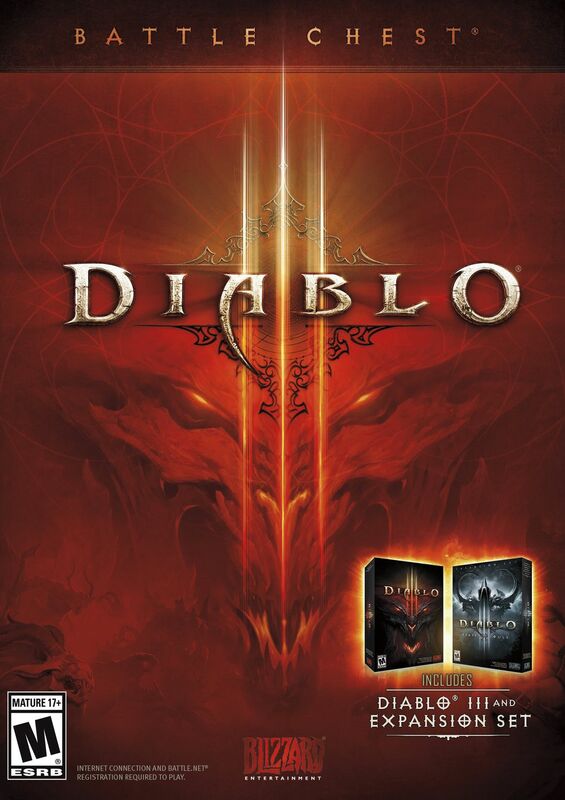 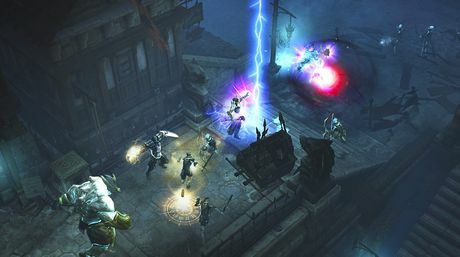 Unbox the ultimate Diablo III experience with this Battle Chest, which includes the original base game Diablo III, as well as the Reaper of Souls expansion pack. Mephisto, the Angel of Death, has emerged to steal the Black Soulstone. 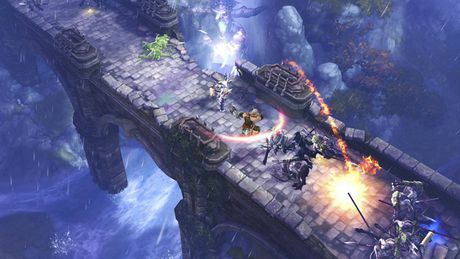 Battle endless hordes of demonic enemies on your quest to save the realms.